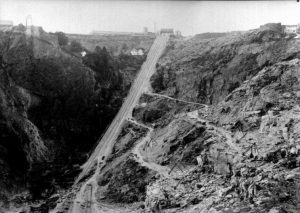 Here’s a picture of Delabole Slate Quarry in 1907. This quarry in Cornwall, UK is over 800 years old and is the oldest in the country! How’s that for a #ThrowbackThursday? !